The competition uses the 2015 BJCP Style Guides. Entry fee is $10. Each entry will consist of three (3) 12 ounce capped bottles that are void of all identifying information, including labels and embossing. Printed caps are allowed, but must be blacked out completely. Entries in other bottles sizes (ie 16 oz, 22 oz) will be disqualified. As this post goes to press, we are eagerly awaiting the results of the 2018 Pacific Brewers Cup. 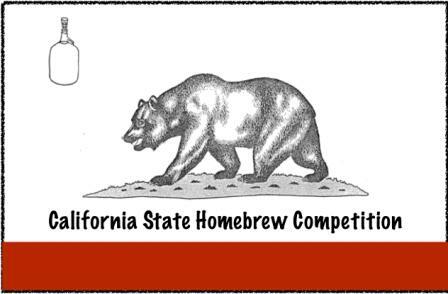 Strand Brewers put on a good competition, this year hosted at Ximix Craft Exploration Company. Results will be published soon at http://strandbrewersclub.org/pbc/bcoem/. 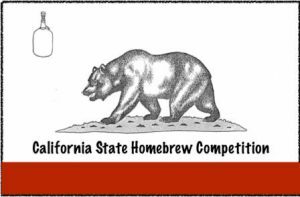 This is a large competition is hosted on a rotating basis between Pacific Gravity, Strand Brewers and Long Beach Homebrewers. PG will host the competition again in 2020.